There's still time to register for our expert panel on Monday, January 28 at 1pm EST: How to Succeed With High Quality OTT in 2019. Reserve your spot now! Read the blog or download the report for more information. "Australia has the third highest rate of programmatic ad fraud in the world, according to a new report, which claims the rate of fraudulent programatic ads is 20 per cent," reported Which-50, citing recent Pixalate data. "Mobile app ads are the riskiest form of advertising and the problem is worst on Android devices, according to the research." 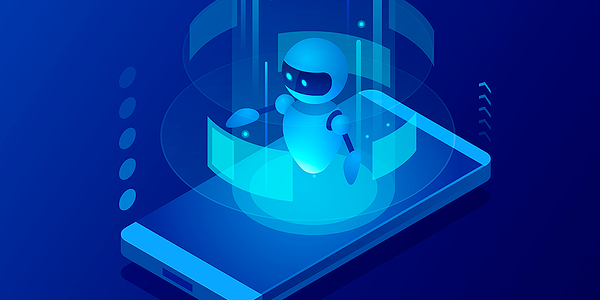 AdExchanger, in partnership with MoPub, published an article detailing "how marketers can stay ahead of in-app IVT" in a mobile-first world. "[D]espite steady growth in this category over the last few years, the true return on investment for in-app advertising remains murky," the article reads. "Why? Mobile invalid traffic – particularly ad fraud – makes it hard to appropriately gauge how many real individuals are actually reached by the advertisements that marketers are paying for." 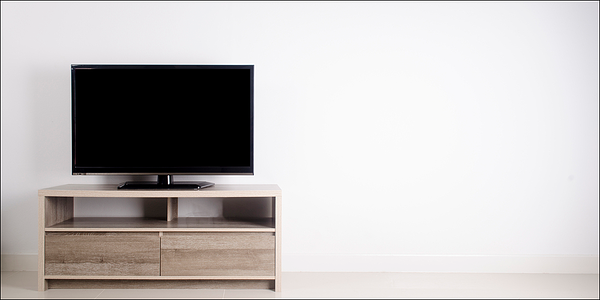 "Connected TV ad buying is becoming more TV-like," wrote Digiday. 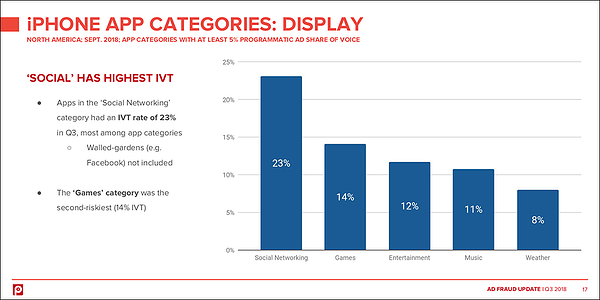 "In the latest sign of connected TV advertising’s maturation, advertisers have begun to count co-viewing — whether more than one person was in the room to see an ad on a single screen — as part of their connected TV campaigns." RhythmOne has published a recap of CES 2019, noting that "unification" — specifically between tech and media — was a major theme. The company's CES 2019 event report also features a recap of an expert panel on the future of advanced TV, which featured Pixalate's Amy King, VP of product marketing. "The great promise of programmatic is reaching individuals at scale, which is hard to do when cobbling together a series of direct buys," King said during the panel. 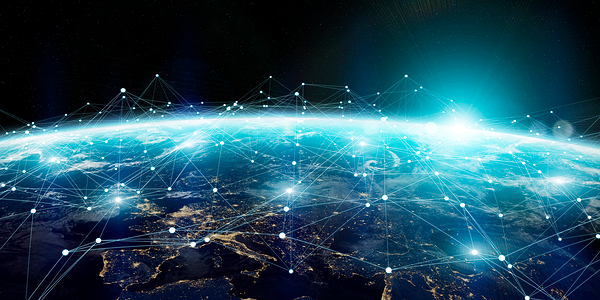 "By adding OTT to the programmatic ecosystem, your ability to accurately reach your target audience increases … we haven’t seen the best of what’s to come in programmatic — but the volumes are increasing and delivery on the promise is getting stronger."